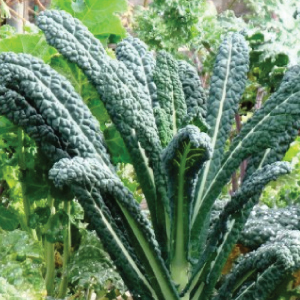 The Blue Curled Scotch Kale can be used as a garnish and or in hearty winter dishes. 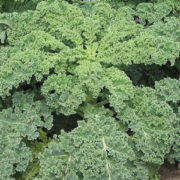 This kale variety is a compact plant with very tender, blue-green, crinkled leaves that are quite delicious, very cold hardy, and rich in vitamin A. The leafy green vegetable is commonly known as a cool-weather crop best for growth in the spring and fall seasons, but kale is hardy and can adapt to warmer environments. Before Planting: Kale prefers a fertile, well-drained soil. Ideal pH is 7.0. Keep soil consistently moist for best quality leaves. Planting: For direct seeding, plant from early spring to approximately 10 weeks before expected fall frost. For bunching, sow 2-3 seeds every 12–18″, ½” deep, in rows 18–36″ apart. Thin to 1 plant per group. For baby leaf production, sow 30 seeds/ft. at ½” deep. If transplanting, sow indoors 4-6 weeks before last frost. 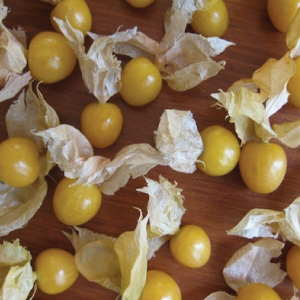 Plant 2-3 seeds per cell and thin to 1 plant when true leaves appear. Keep soil moist for best results. Germinate at 65F. Transplant when plants are 6″ tall at every 12-18″ for bunching. Watering: Water regularly to keep the soil moist, as this keeps the leaves crisp and sweet. Fertilizer: Upon planting the seeds, fertilize with a 5-10-10 fertilizer. Mix 1 ó cups of fertilizer with the top 3 to 4 inches of soil for a 25-foot row of kale. Throughout its growing season, you can fertilize kale with a side dressing of compost every six to eight weeks. Days to Maturity: Kale can be grown to its full size or harvested when the leaves are small and tender. Kale is ready to harvest when its leaves are the size of your hand. It usually takes up to 95 days for kale to be ready after planting it from seed. Harvesting: When leaves are correct size harvest by clipping individual leaves. 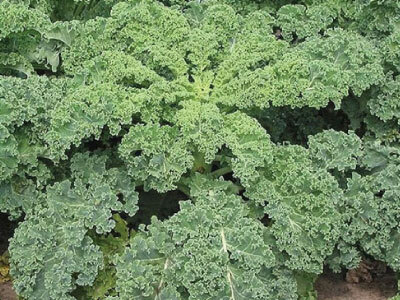 Kale is very hardy, and the eating quality will improve into the late fall with light frost. Protecting with row covers can extend the harvest period late into fall. Tips: Mulch around the plants to prevent dirt sticking to the leaves of the kale and potentially rotting it. AVG. 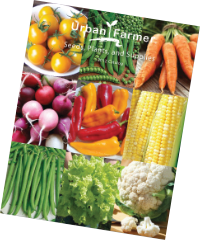 Direct Seeding Rate: For bunching: 1,000 seeds/220′, 1 oz./1,110′, 1 lb./24,000′. For baby leaf: 1,000 seeds/16′, 1 oz/115′, 1 lb./1,840′.